Home / Learnings / What is Lobola? Lobola is a beautiful tradition with its roots in a number of cultures in Africa. 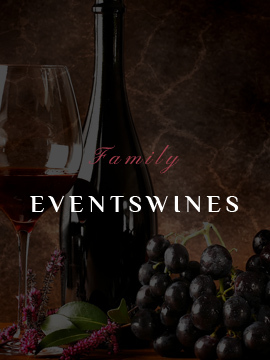 In essence it is the process followed when a couple plan on getting married and aims to get the two families involved to sit down and talk to each other with the aim of moving forward as a new entity. African cultures are as a rule very focussed on the family and the tribal units. It is a culture aimed at ensuring that the collective looks after and cares for all the individuals. Children and grandchildren will look after the elders to ensure that they are not abandoned in their old age. Age is respected for the wisdom and the link to the ancestors associated with it. It is therefore important for the families that will be bound by the marriage, to agree on the functioning of the new unit to ensure that the collective will respect its responsibility. Lobola is therefore the tradition associated with the joining of two families through marriage. Before (end even since) money has become mainstream barter in Africa, one’s wealth was determined by the size of your herd of cattle. It is therefore only practical that following the successful negotiations, payment be made in cows. This form of compensation is still widely used in the rural areas where the size of one’s cattle herd does indeed reflect wealth. The Taijaard family is rooted in South Africa with its own ancestry in this beautiful country dating back almost 300 years. 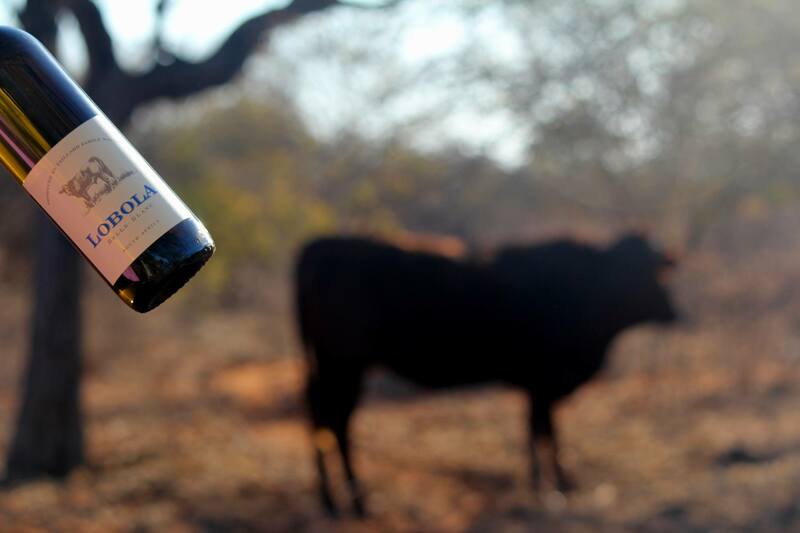 The underlying principles of the Lobola tradition resonated with their vision of creating a brand that not only celebrates all the people of this country but also symbolises unity. 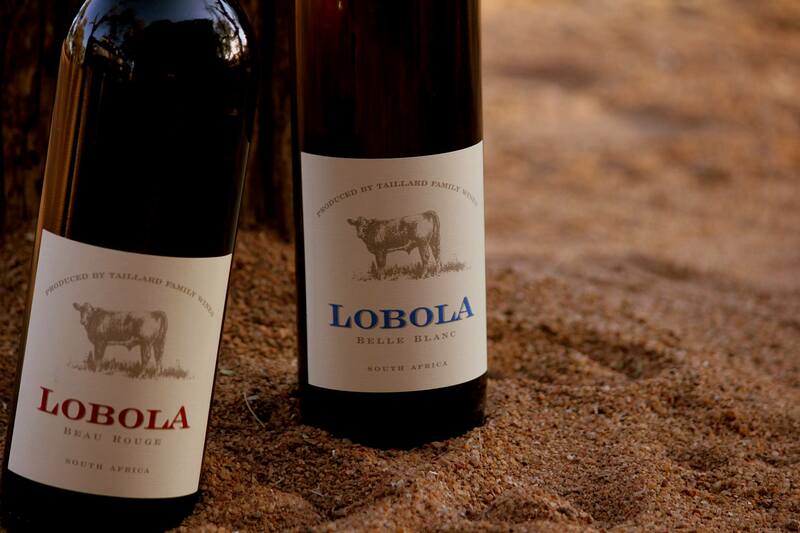 Lobola® encompasses everything we wanted to create and more. It pays tribute to tradition and appreciates that it is not always important to agree but rather to appreciate and respect each other in order to move forward. 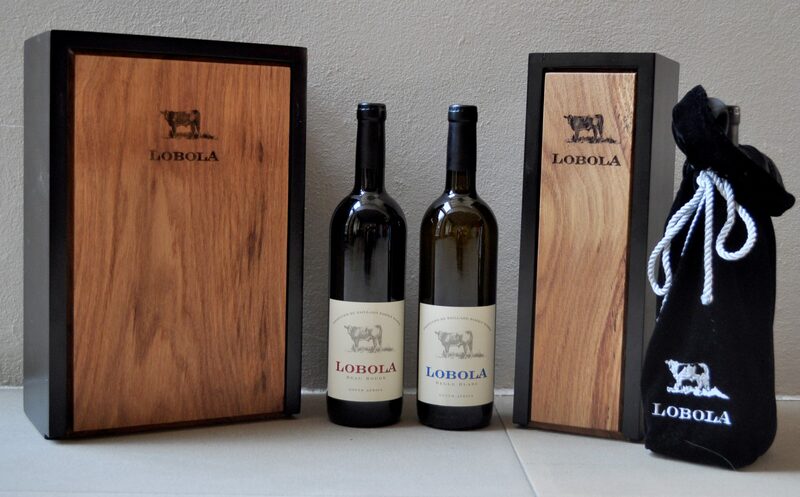 What better way to come together than with a bottle of Lobola wine – each wine has been blended to be worthy of the name it carries.